Fire safety in residential apartment buildings has been pushed to the forefront of everyone's mind. 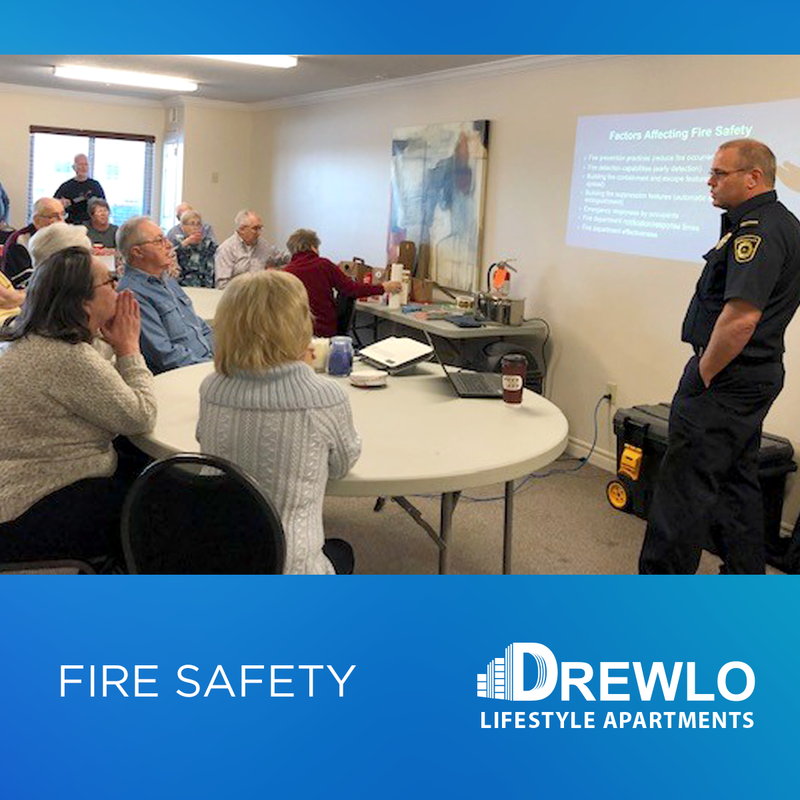 The safety of our tenants is our utmost priority, that's why we ensure all of our buildings meet fire code including fire-stops and magnetic locking doors. In the case that a fire alarm does sound not during a drill, you have two options to leave the building or stay in your suite. We encourage our tenants who are able to, and if safe, to leave the building in the event of a fire alarm. We encourage all of our tenants to take the time to put together an emergency safety plan with their family. Fire safety is up to all of us!